This entry was posted in Books, Life, Product Reviews. This post is sponsored by BlookUp.com. 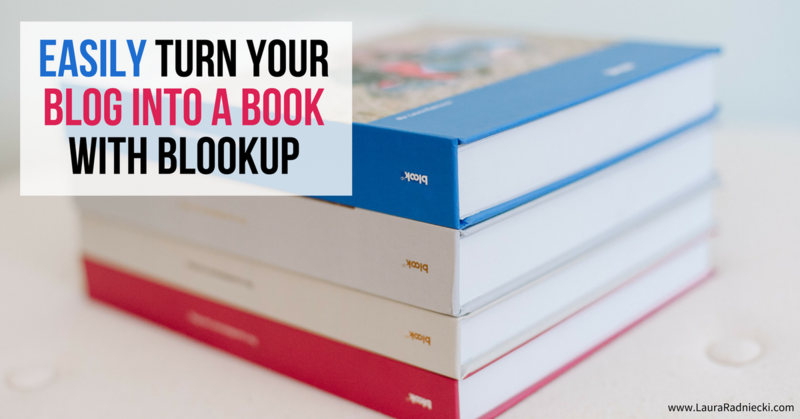 BlookUp helps you create the book of your digital life! 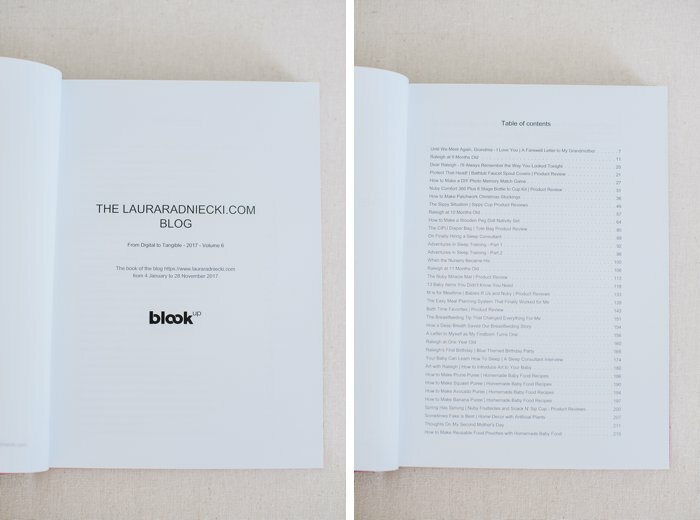 Turn your blog or social media feed into a book using BlookUp, a blog printing company in France! 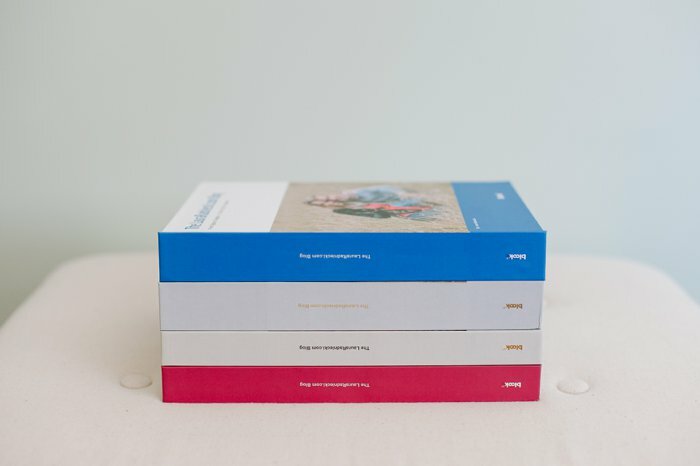 They print beautiful books of your digital life, available in hardcover and softcover. When was the last time you printed out a photo you took? 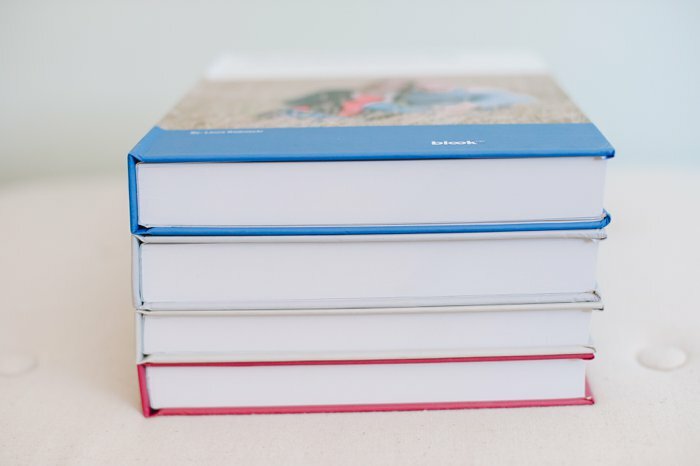 For some of us, we try to print photos on a somewhat regular schedule, whether that be actual photographs or photo books of some kind. But for the vast majority of people, printing photos in any shape or form has fallen by the wayside in our increasingly digital world. Sure, it’s easy to think that you don’t need to print them when you have access to them at your fingertips via your phone. The Cloud also makes it easy to back them up now too. 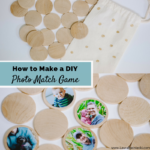 However, if you’ve ever sat on the couch and flipped through an old photo album, smiling and laughing as you examine the photos, you know the power that a tangible photograph holds. 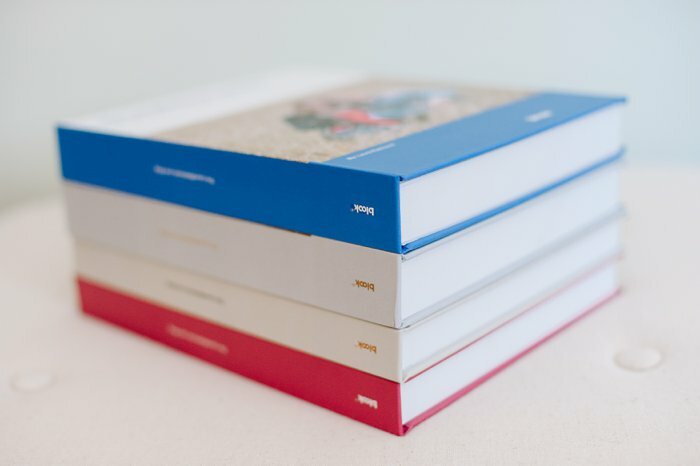 In our digital world, the beauty of a physical photograph or a photo book full of images is something that is getting overlooked more and more often. Things can’t be all digital, all of the time. We need to get our photos back into our hands. 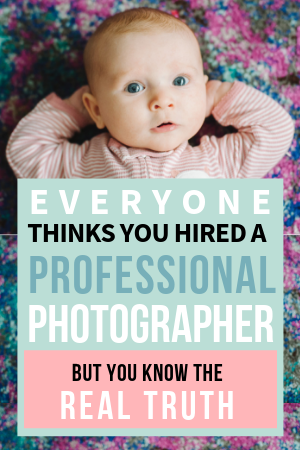 I’m a photographer and a blogger so it’s obvious that photographs and memories are extremely important to me. I’ve made photo albums with printed photos spanning every year of my life, and I have at least a dozen scrapbooks as well. 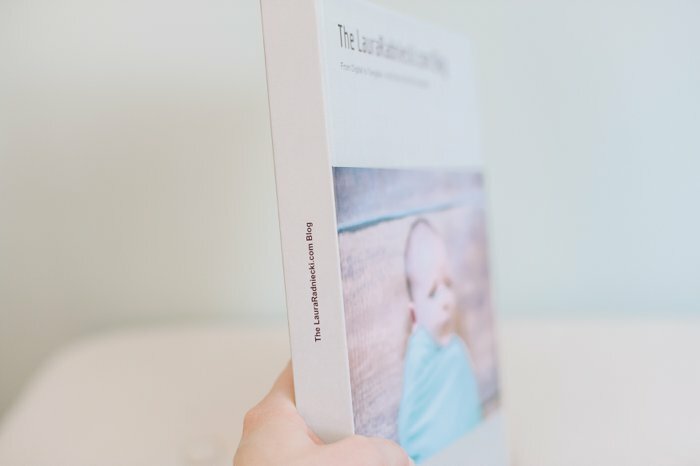 In recent years, I have created photo books to commemorate our years, and I finally accomplished a long-time goal of printing my blog into a book. As a blogger, the amount of time that goes into creating and publishing content on my site is huge. And to think that if something happened, I could possibly lose everything and have no record at all of my hard work? So much of my life is chronicled on my blog. I’ve been writing for nearly a decade, so that’s a lot of life lived and written about on my site. That’s a lot of stories, photographs and memories that I want to have a tangible copy of; something to hold in my hands and look at when I’m 80. I needed to turn my blog into a book. I started this journey a few years ago, using a company from the Netherlands. 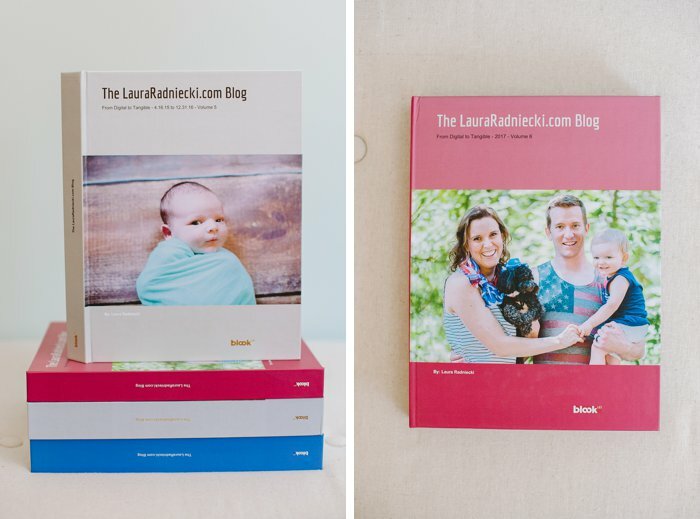 I printed the first two volumes of my blog, which spanned the first few years. 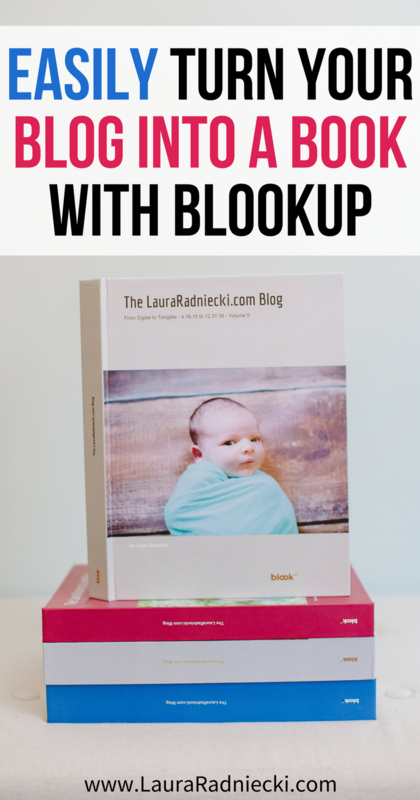 Then, I decided to try a new company called BlookUp to print the rest of my blogging career. BlookUp is a small but mighty and quickly growing company based in Bordeaux, France. Founded in 2011 by Philippe Bruno, BlookUp is on a mission to help everyone create books out of their digital lives. 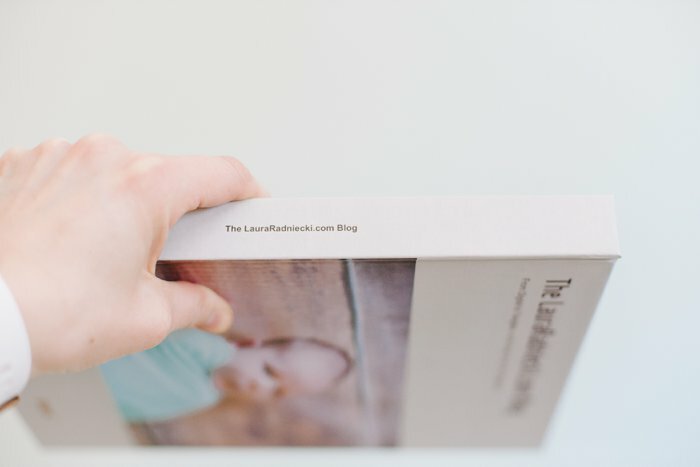 They offer softcover and hardcover books in a variety of sizes, and make it easy to print a “blook” as they call it (blog+book), from your blog or social media feed. 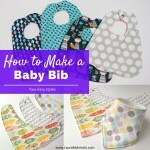 The process of creating a blook from my blog was quick and easy. 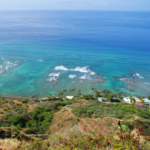 It’s all automated; you follow the simple prompts and your book is created fast. From there, you can customize it with different fonts and layout choices, as well as fine-tune what is included in the book. This is a handy option if there are posts you don’t want to print. You can also pick your cover design and color, and upload an image if you want. When it’s all done, you simply add it to your cart and you’re ready to print it! 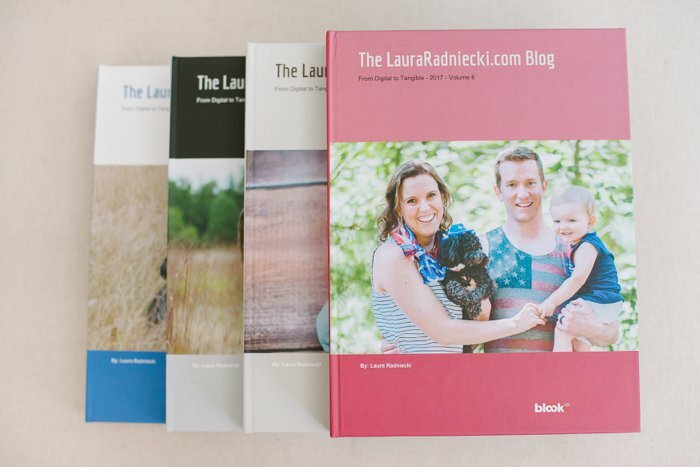 I had my most recent 5 years of blogging that needed to be turned into blog books, so I ended up with four huge, beautiful hardcover books when I was done. The quality of each book is amazing, the colors are vibrant, and the text is clear and crisp. They are all a true treasure. 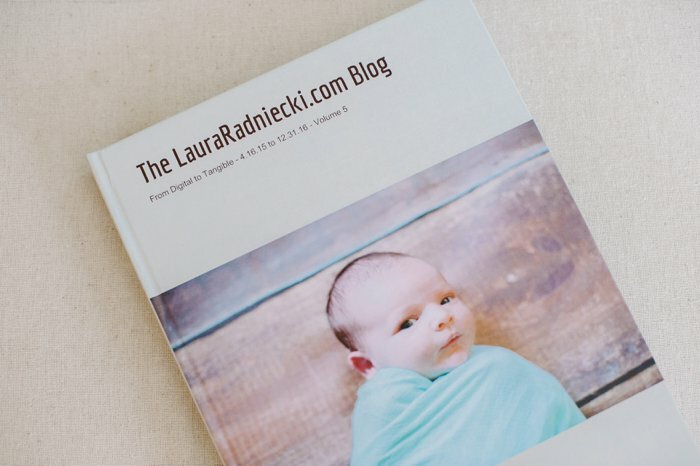 My plan, now that I’m all caught up on printing my blog, is to print a blog book at the end of each year. The only criticism have about my blog books from BlookUp turned out to be an interesting cultural difference in publishing. When my books arrived, I noticed that the text on the spine is printed from the bottom up, where as every book I have in my house is printed top-down. This isn’t a huge deal when the books are upright in a bookshelf, but if you stack them flat like I have in some of these photos, you’ll notice that the titles are upside down. 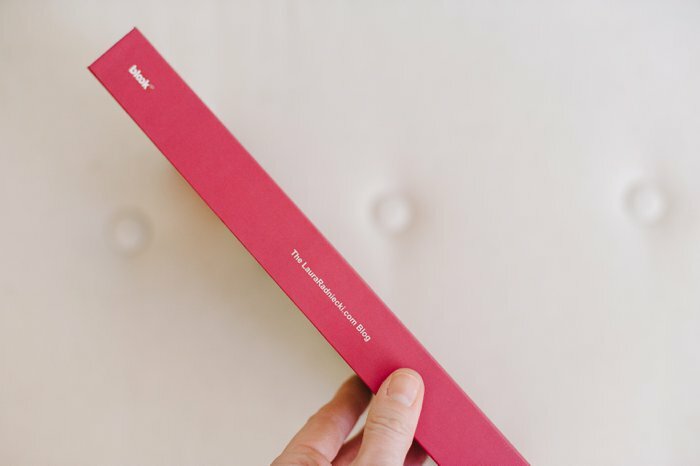 The only way to have the spine read right-side-up when it’s laying flat is to have the book lay with the cover down, which defeats the purpose of having a beautiful cover. I asked Angelique, the customer service support person I communicated with extensively throughout the process of creating my four blooks (their customer service ROCKS! ), and she proceeded to do some research and discovered it’s a common difference between how books are published in the Anglo-Saxon vs European ways. Apparently Anglo-Saxon publishers (US, Canada, England etc) print the spine top-down, and European publishers typically print it from the bottom up. That is so interesting to me! Being the Type A person I am, I asked her what their book shelves look like when they don’t have room to stack everything upright; do people stack their books with the covers up and the spine text upside down, or covers down so the spine text is right-side up? She said it depends on whether they want the covers to show or not, and she also said most people’s bookshelves have a mix of the two spine orientations which vary when they’re standing upright too, so they are used to the mix-matched nature of it all. I guess they’re not as Type A about their books and bookshelves as I am, haha! So, while I would definitely choose to have my spines printed top-down if given the choice (and I’ve suggested this option to BlookUp! ), I understand now why it’s like this, so I can’t fault BlookUp for it. Besides that, my books are perfect. I have my four BlookUp blooks out on display in my office bookshelf. It makes me so happy to see all of the hours and effort I put into writing these blog posts finally turned into something that I can hold in my hands and look through. I picture myself looking at these in the decades to come, and one day showing them to my grandchildren as I try to tell them what a “blogger” was. Who knows what life will be like for them!? 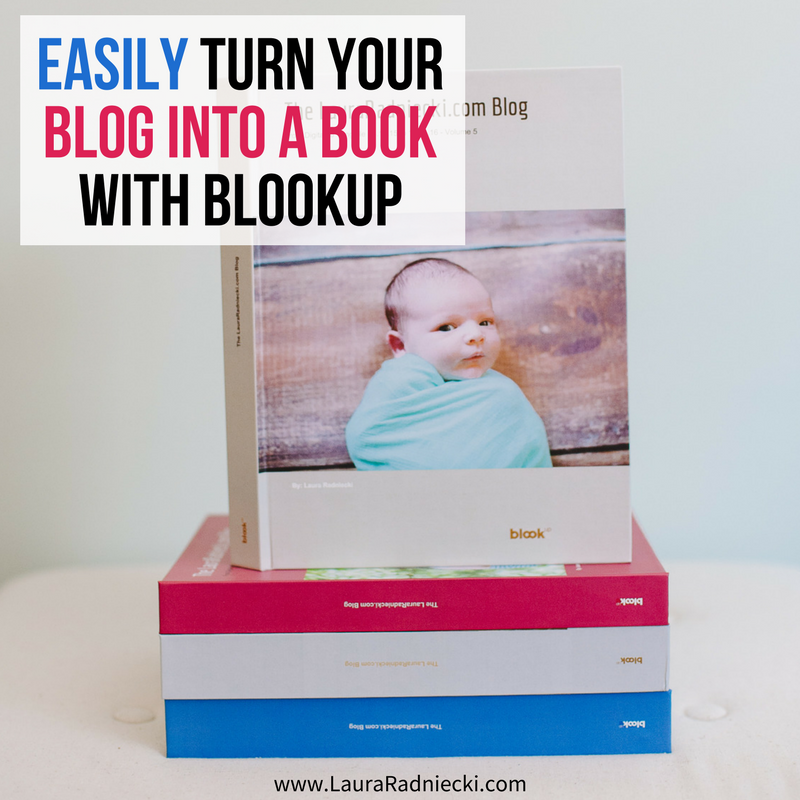 If you’re a blogger who wants to turn your blog into a book, or if you have social media feeds you want to have printed in tangible form, BlookUp will help you do it quickly, easily and beautifully, and at an affordable price too! I’ll be back at the end of the year for my next blook, BlookUp! Try BlookUp and Save 20% OFF! For one month only (expiring 3/7/18) you can save 20% off of any blook (a blog book, or a book of your social media feeds) on the BlookUp website. Just use the code THANKYOULAURA at checkout and SAVE! So excited to try them! 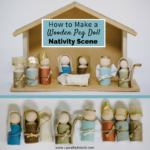 I used blog2print and it was NOT good- All of the text in a the post gets pushed to the beginning (rather than spread throughout the photos I’m referring to!) This looks like a better fit and I love that it’s automated! I’m sorry to hear of your bad experience with blog2print; how disappointing and frustrating!! Yes, I think you will LOVE BlookUp! Honestly, my favorite part (besides the books being stunning and the process being easy) was the amazing customer service. A quick email reply to a question or a problem goes a LONG way in my book. I’d love to hear how your book turns out when you make it and receive it!!! Your books look beautiful! Did you do a book or an album? I guess the size is different and I’m worried I’ll order the book and think it’s too small. I ordered albums for mine. They are big but to me they are heirloom keepsakes so I like that they are big. I would maybe cut paper out in the two different size options and see what you think would be better? I have hard cover books which I definitely love. So the only other different, I think, is the size of them. Your blog books look great! I noticed you have photos in yours. 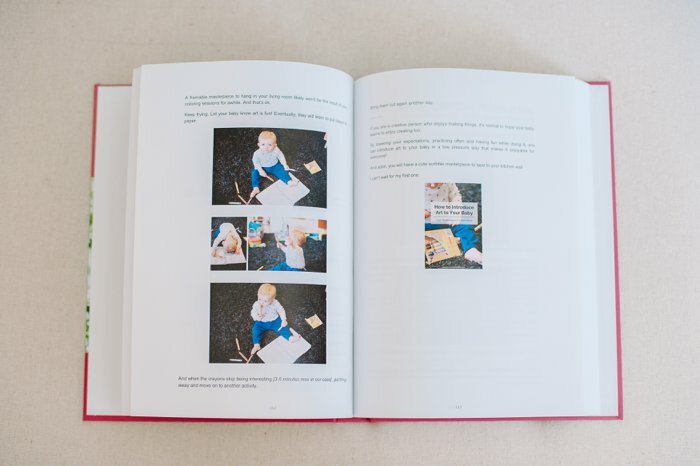 I’m trying to create a blook from a blog with photos and none of them photos are showing up in the book preview. 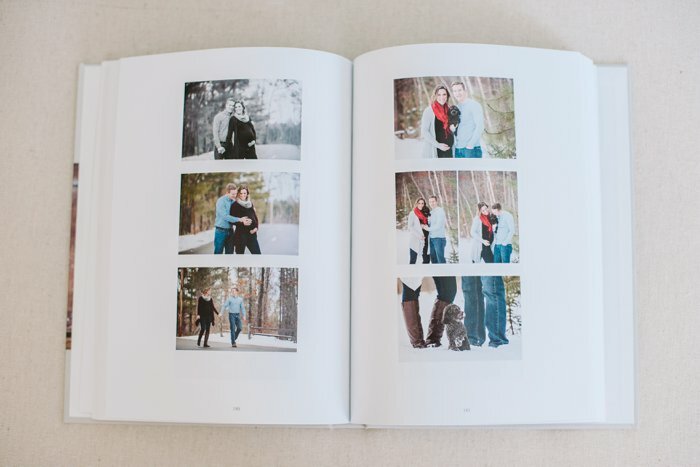 I went through the settings to customize the book, I chose a size for the pictures to appear. Anyway – just curious if you have any tips! 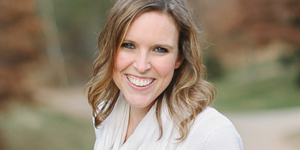 I’m sorry to hear you’re having issues creating your blog book! Unfortunately, I don’t have any tips on creating the books. 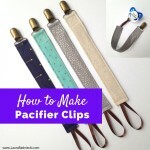 I did them a while back, and even then, I just followed the directions and it worked for me. So maybe it’s having a glitch or something? Have you tried it since you had issues with it? How about on a different browser? If that doesn’t help, I had great luck with their customer service. Hopefully they could point you in the right direction!